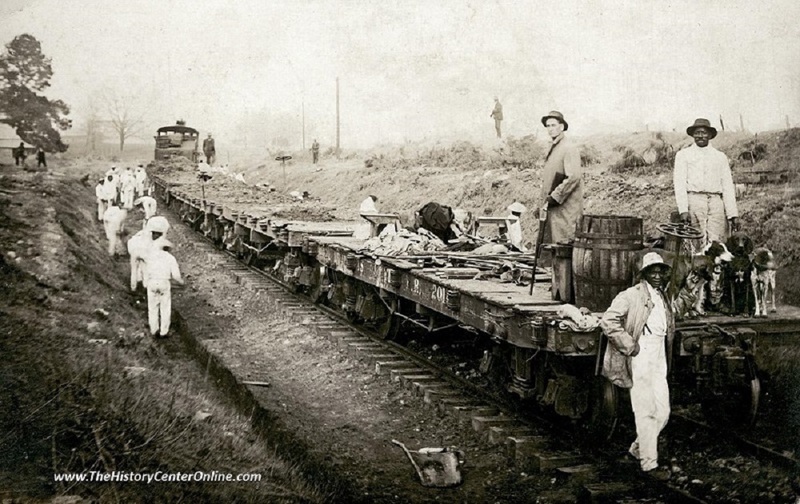 Slavery was abolished in the United States in 1865, but for many the plantation was merely replaced by the chain gang. In the late nineteenth and early twentieth centuries, many southern states participated in convict lease programs. Texas was no different. The state provided prisoners for cheap labor and used the income to help feed and house the convicts. Companies wanted the most amount of work for the least amount of money, and often convicts were overworked and abused. The prisoners lived in work camps and often worked in chain gangs. One such work camp, located near present day Maydelle was Camp Wright, which housed convict laborers from the Rusk Penitentiary. The prisoners at Camp Wright built the Mewshaw State Sawmill in 1908 and cranked out 35,000 feet of East Texas lumber a day. Much of that wood was hauled on the newly-built railroad and used as as charcoal for the prison's iron foundry. However, the sawmill was destroyed by fire in 1912 and was never rebuilt, and then Rusk Penitentiary closed five years later. 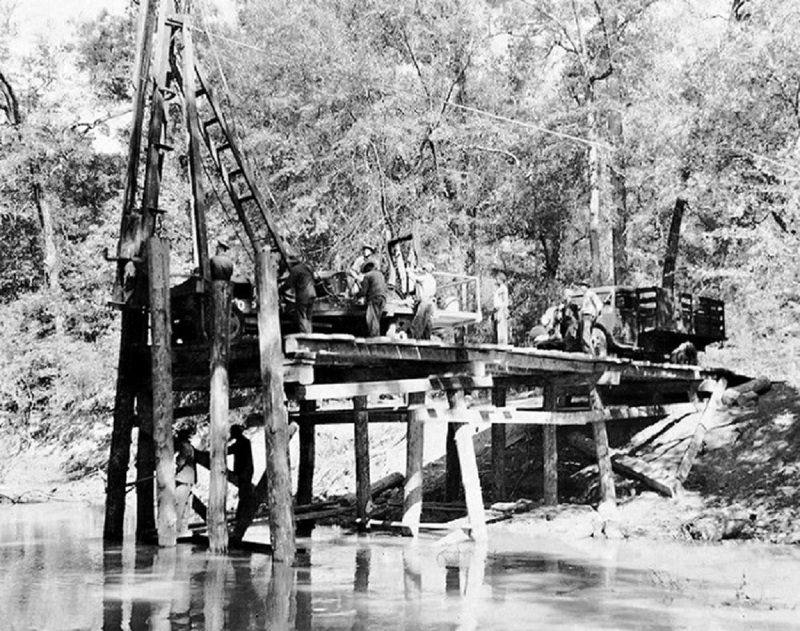 In 1910, the village of Maydelle developed near the rail line west of Rusk. Then in 1933, a Civilian Conservation Corps (CCC) camp was established near Maydelle on the old Mewshaw camp site. 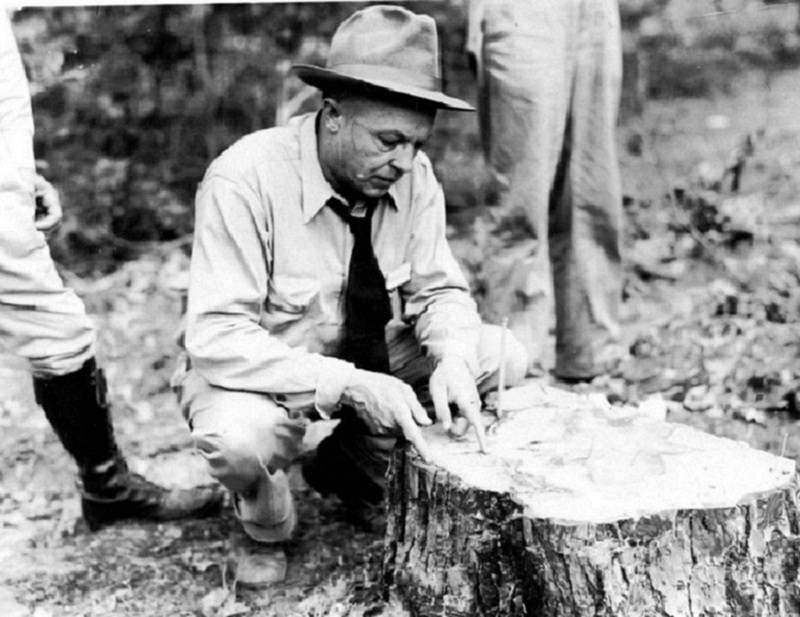 Like sixteen other CCC camps, Maydelle was assigned to the Texas Forest Service. Company 883 was stationed here and assigned forest conservation projects. Maydelle CCC jobs included planting trees, clearing scrub brush, fighting fires, controlling pests, and digging ditches. The men constructed a variety of structures and land projects, from flood barriers and lakes to fences and lookout towers. 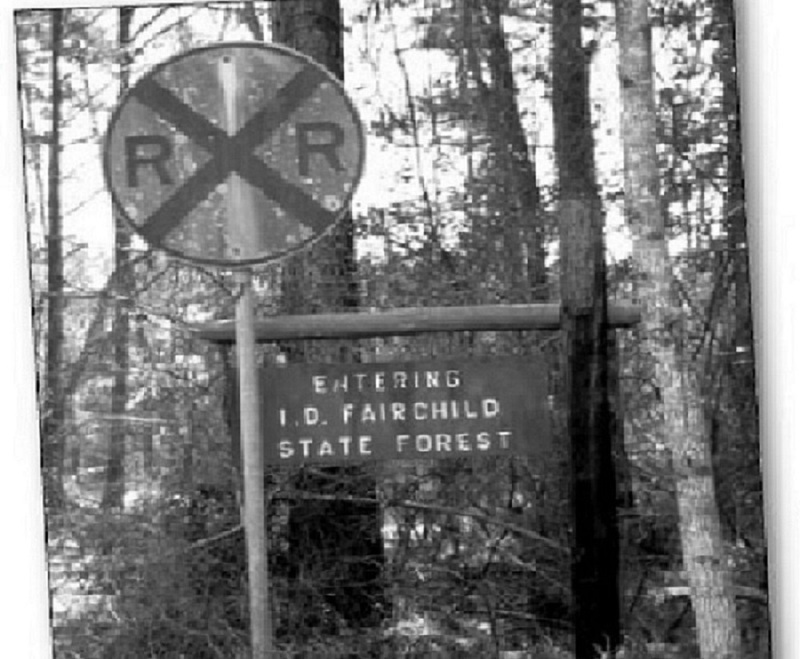 By 1936, they had finished 132 miles of forest roads, 800 flood drains, 162 bridges, and 45 miles of telephone lines. 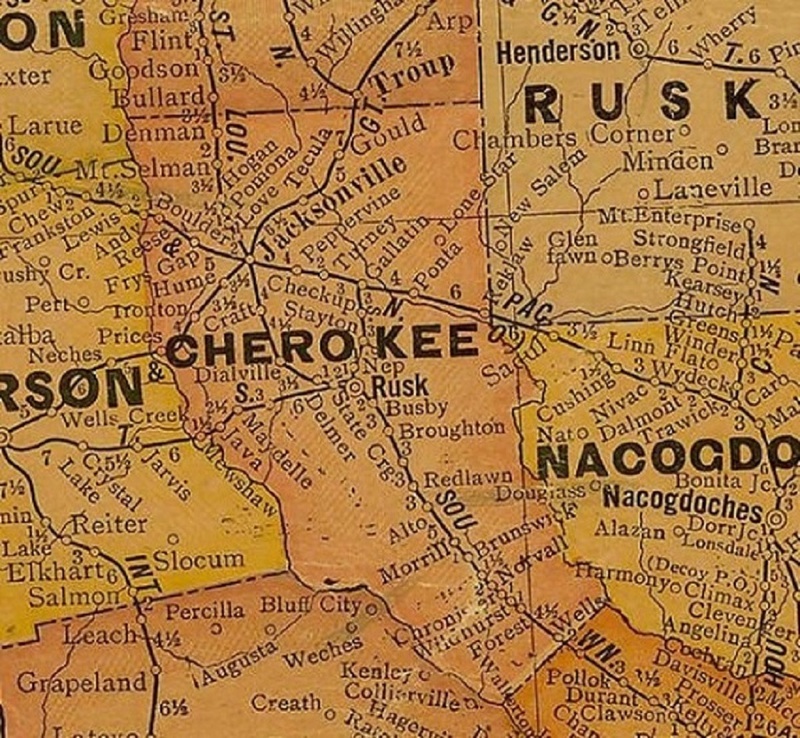 In an oral history interview conducted in 2008, Jane Purtle of the Cherokee County Historical Commission talked to two brothers, Rubien and Forrest Barrington, who both served in the CCC in Texas. 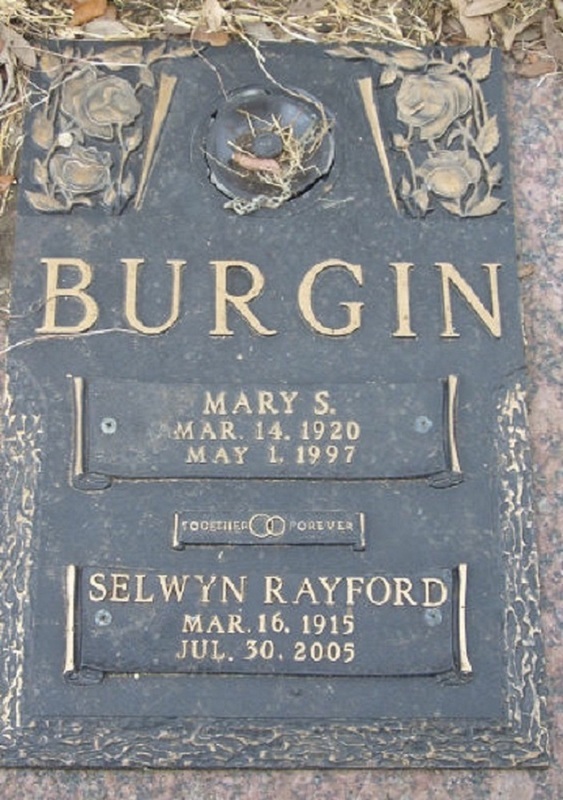 Rubien worked in Maydelle, and Forrest worked in Jacksonville. The brothers remembered their time in the CCC as formative. They described the full-time work as hard, but enjoyable. The brothers cleared fields and built roads. To the Barrington boys, the CCC was their first taste of military life. Their camp also offered recreation and education opportunities. Rubien remembered basketball and baseball teams, and that every weekend they would drive to Jacksonville for a twenty-cent movie. 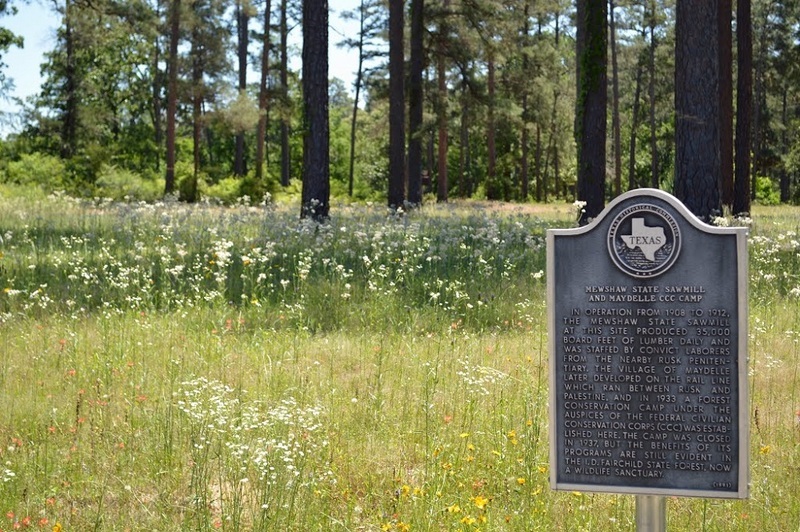 The Maydelle CCC camp was closed in 1937 due to budgetary constraints, but it made a lasting impact on the area. 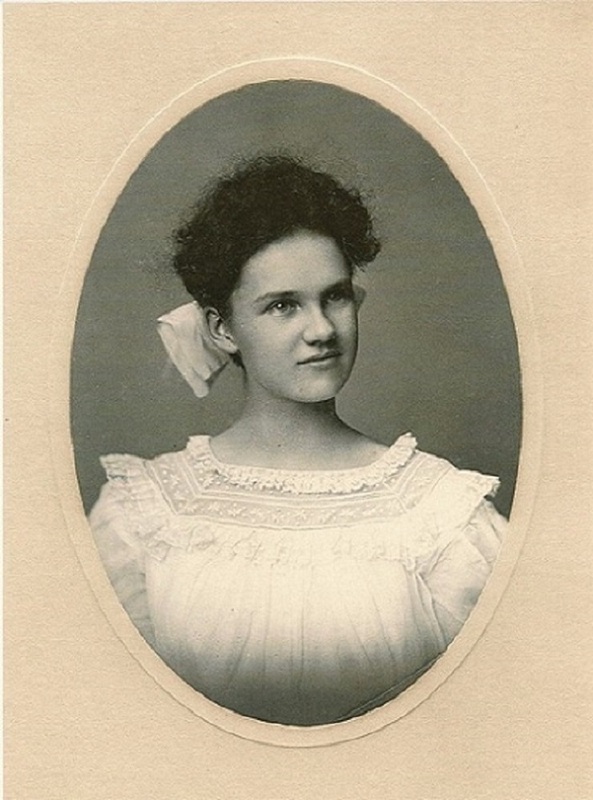 Rachael Larkin, “Mewshaw State Sawmill and Maydelle CCC Camp,” East Texas History, accessed April 21, 2019, https://easttexashistory.org/items/show/99.